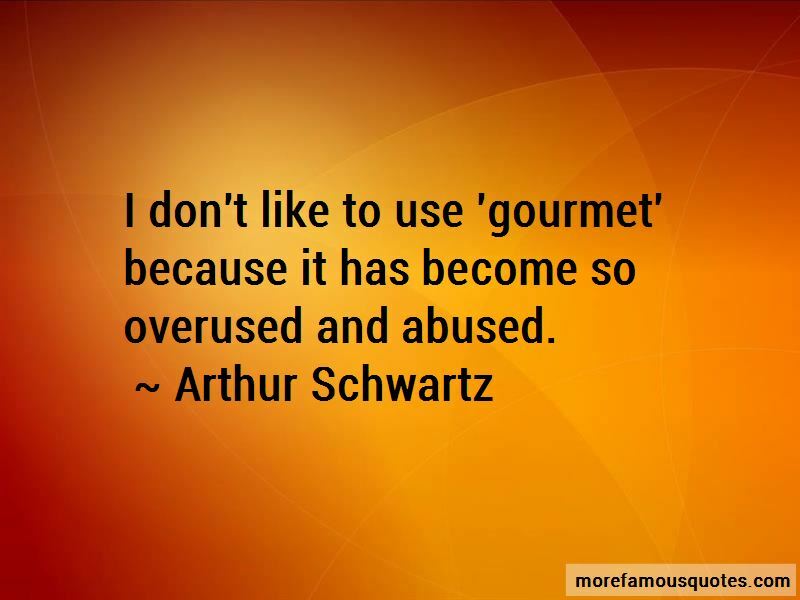 Enjoy the top 5 famous quotes, sayings and quotations by Arthur Schwartz. 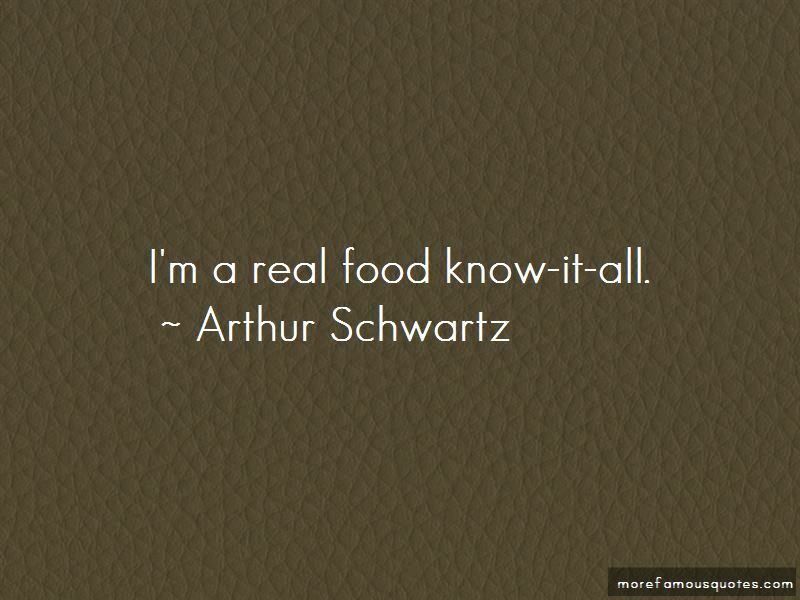 What I love about Brooklyn is there are more wonderful little joints than anywhere. 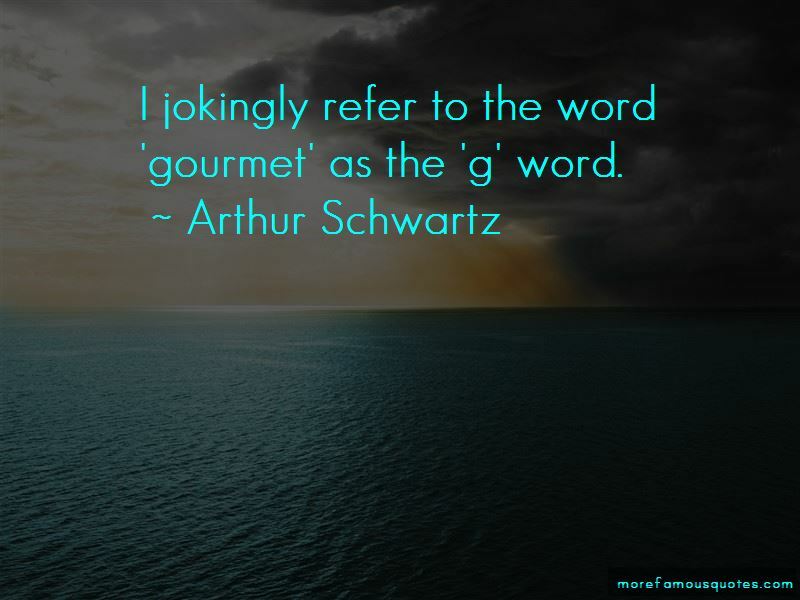 Want to see more pictures of Arthur Schwartz quotes? 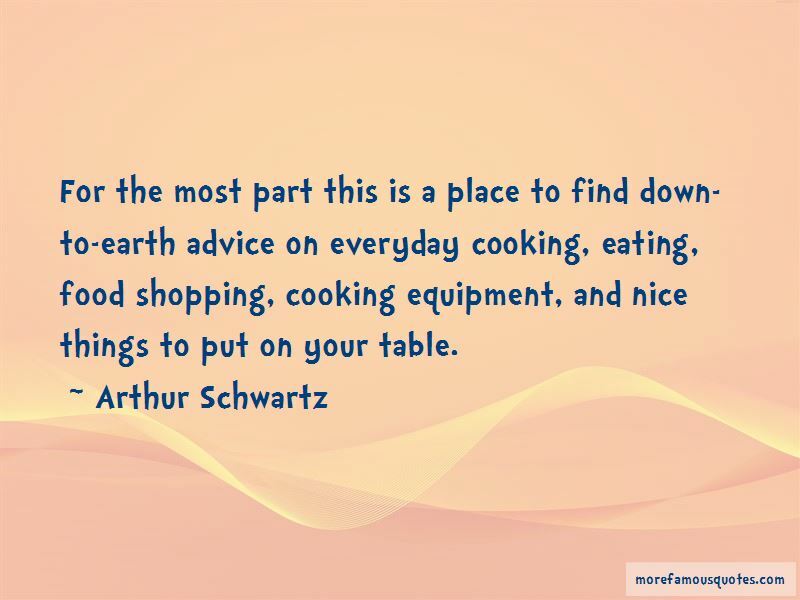 Click on image of Arthur Schwartz quotes to view full size.